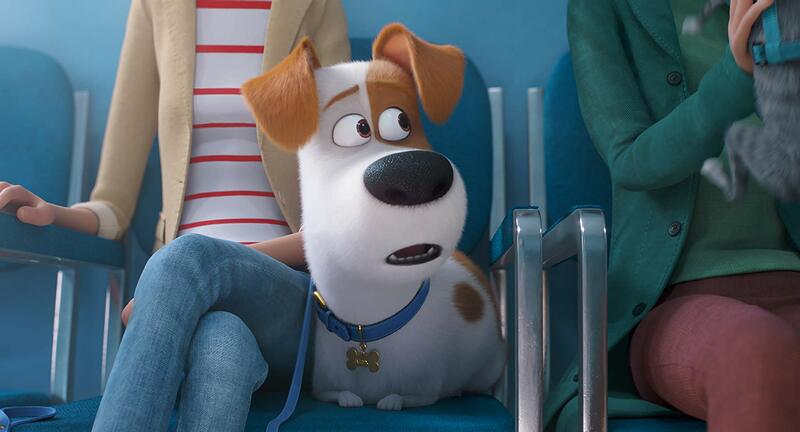 Our faithful best friend Max (Patton Oswalt) is back and is not too happy with his owner in The Secret Life of Pets 2 trailer. He has been tricked into going to the vet and is meeting some interesting yet funny characters. I can’t wait to find out what Max and his furry friends will be up to in the upcoming sequel set to hit theaters June 7, 2019. Make sure you check out the trailer and teaser poster below. The Secret Life of Pets 2 hits theater on June 7th, 2019. Be sure to follow on social for more updates. I never seen the first one but would love to see this movie. I doubt I would be lost by seeing this without seeing the first one. I like how they have the animals talk about whatever issues they have going on that happens on a daily in human perspective. Lol! I thought the first one was really cute! I look forward to checking the sequel out.